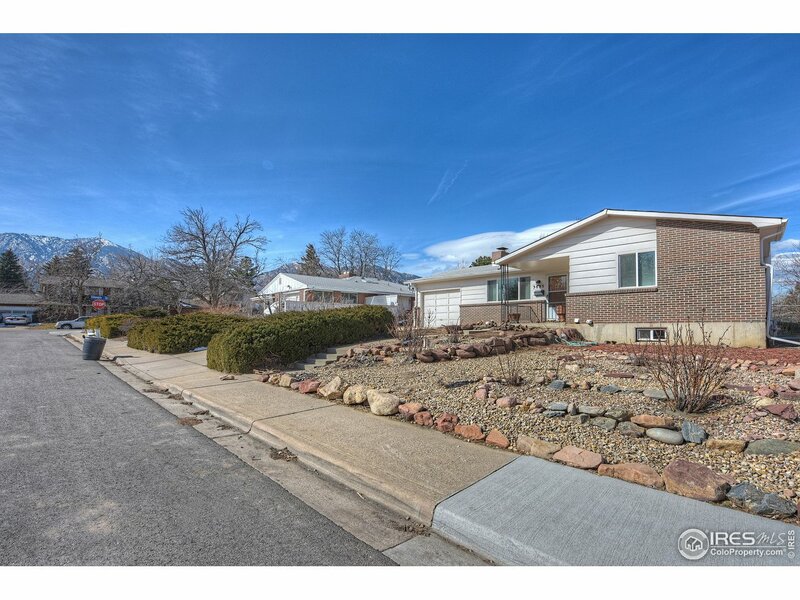 All Mountain Terrace homes currently listed for sale in Boulder as of 04/23/2019 are shown below. You can change the search criteria at any time by pressing the 'Change Search' button below. "Clean, well-maintained ranch with full, finished basement located in the coveted Table Mesa neighborhood with choice of Bear Creek or Mesa Elementary School. Walk to Southern Sun, Murphy's South & Cafe Sole in Table Mesa Shopping Center, and Veile Lake & the South Boulder Rec Center in Harlow Platts Park! Freshly painted inside, new carpet, hardwood flooring under main floor carpet & updated baths! This is a much better location than being on a neighborhood arterial street like Darley or Ithaca."